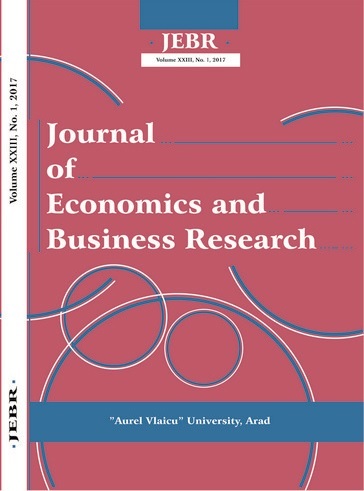 Journal of Economics and Business Research(JEBR) is a biannual peer-reviewed journal edited by "Aurel Vlaicu" University Editing House, Faculty of Economic Sciences. 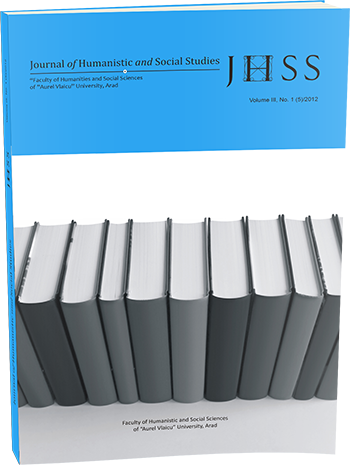 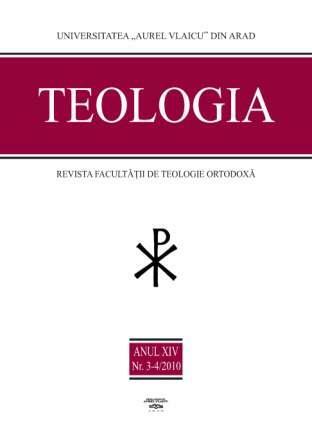 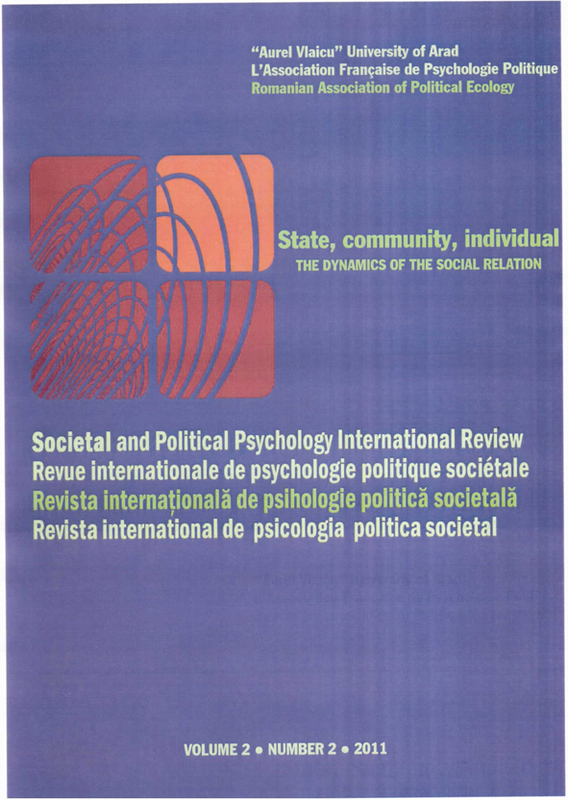 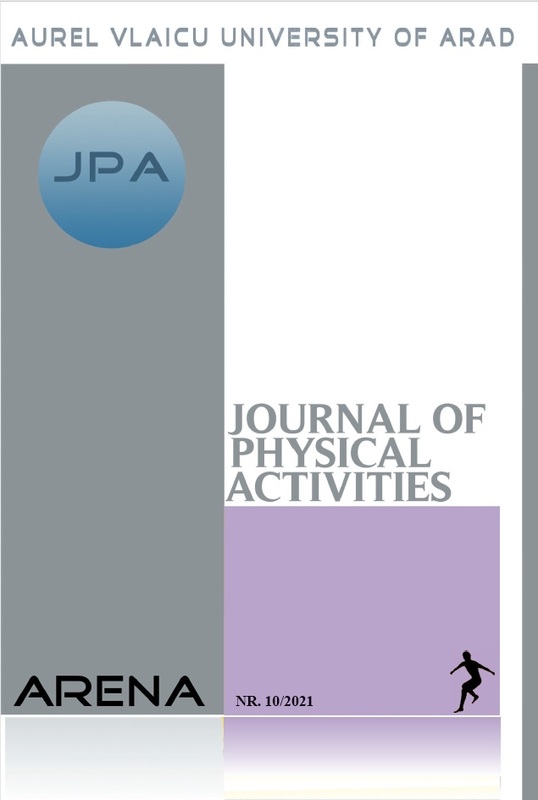 JEBR is an open access journal. 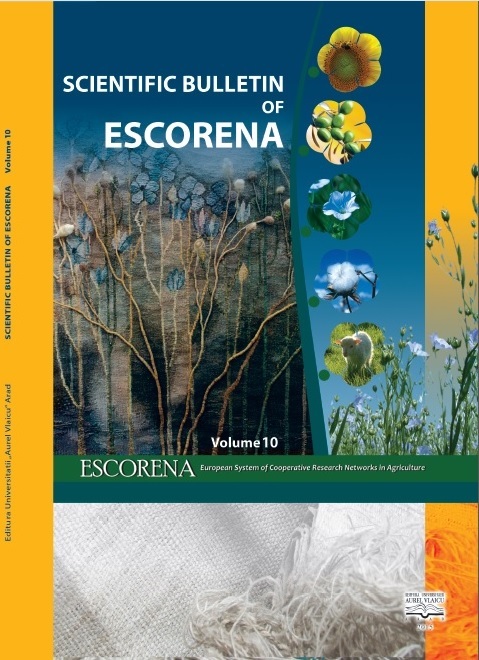 Scientific Bulletin of ESCORENA is an international journal which publishes original and novel papers in the following directions: production of bast, seed, leaf, and cellulosic fibers, hard fibers, protein fibers; economic and technique aspects of sustainable agriculture, biodiversity and processing of natural raw materials; biomonitoring , remediation and bioremediation of soil, water and air quality; agronomy, horticulture and microbiology studies; climate change and air, water or soil pollutions. 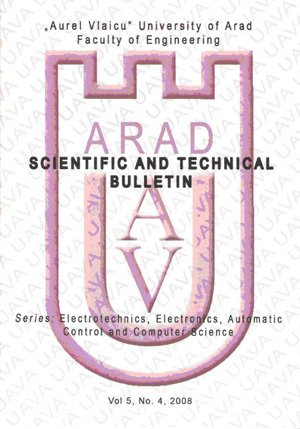 Scientific and Technical Bulletin, Series: Chemistry, Food Science and Engineering (STB-CFSE) is an annual peer-reviewed, open access journal edited by Faculty of Food Engineering, Tourism and Environmental Protection, "Aurel Vlaicu" University from Arad. 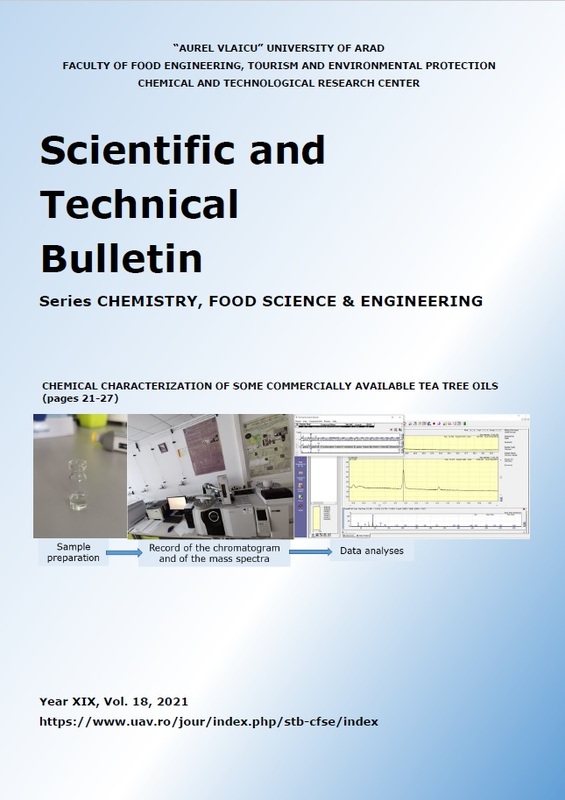 Scientific and Technical Bulletin, Series: Chemistry, Food Science and Engineering publishes short communications, original research articles, and mini-reviews in all fields of chemistry, physics, biology, engineering, materials science and medicine dealing with biological/synthesized materials. 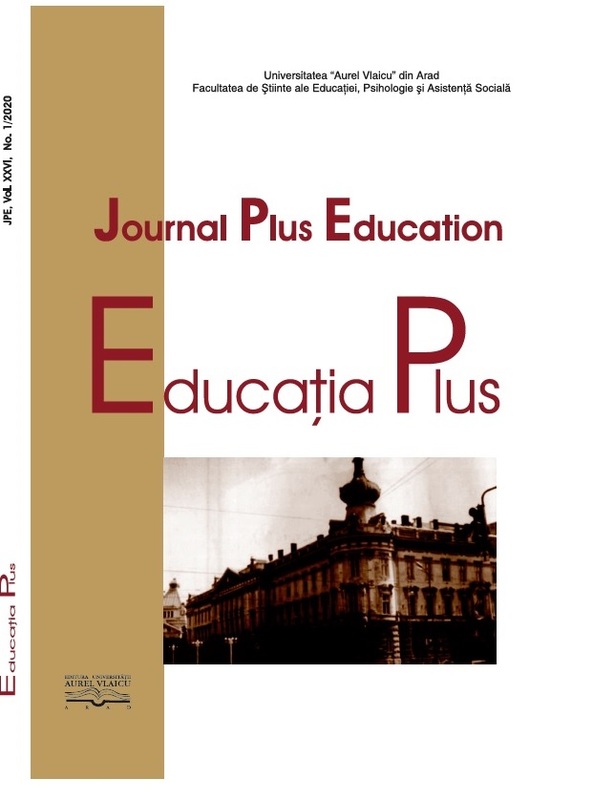 The scope covers research which combines all the modern techniques and principles used for the description of biological and synthesized products and their functions and properties. 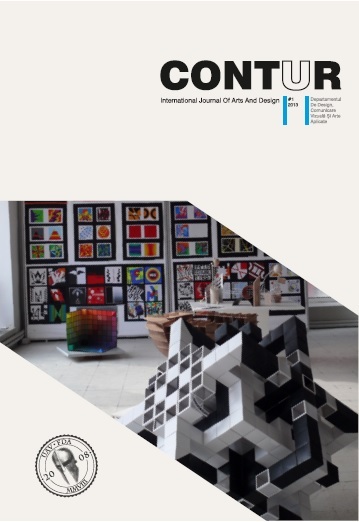 Also covered are the design and development of new procedures/products, the implementation of biological/synthesized components and systems, the design of biocompatible objects and systems and the use of modern technology to support biotechnological processes. 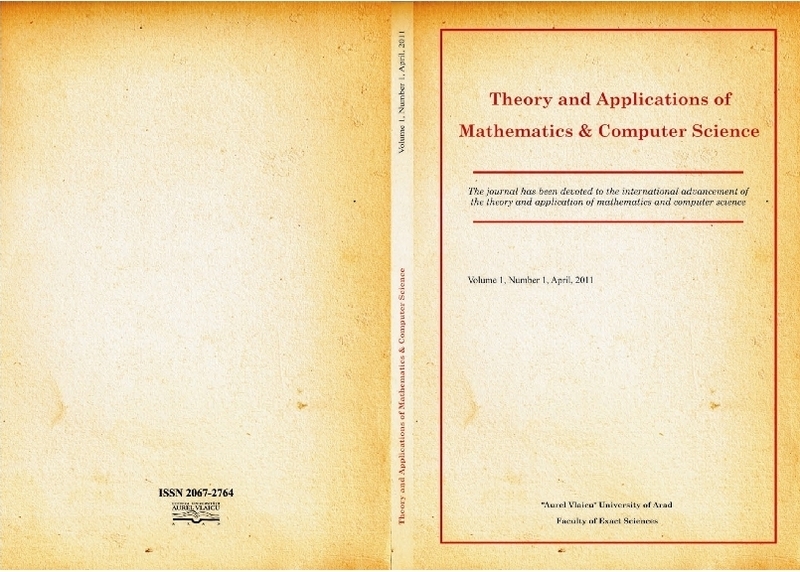 The Theory and Applications of Mathematics & Computer Science journal (ISSN 2067-2764; E-ISSN 2247-6202) publishes original papers of high scientific value in all areas of pure and theoretical applied mathematics and computer science, but giving a preference to those in the areas represented by the editorial board. 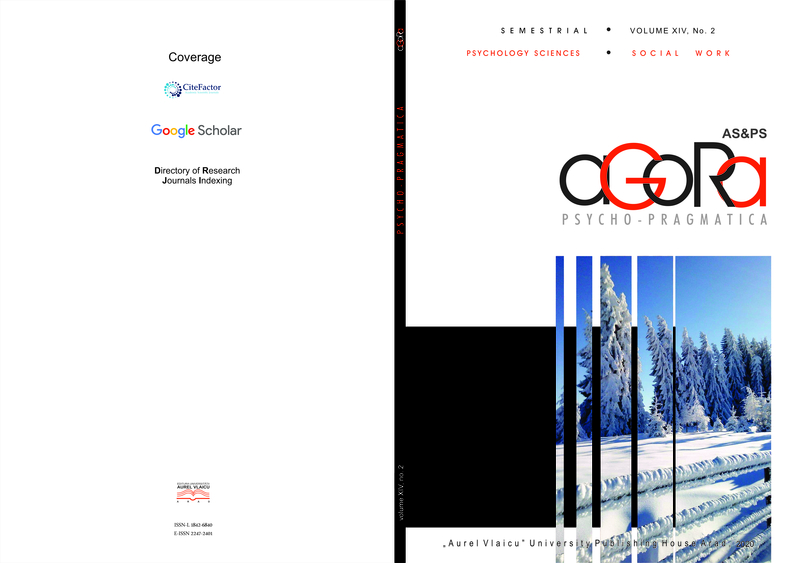 In addition, the improved analysis, including the effectiveness and applicability, of existing methods and algorithms, is of importance.